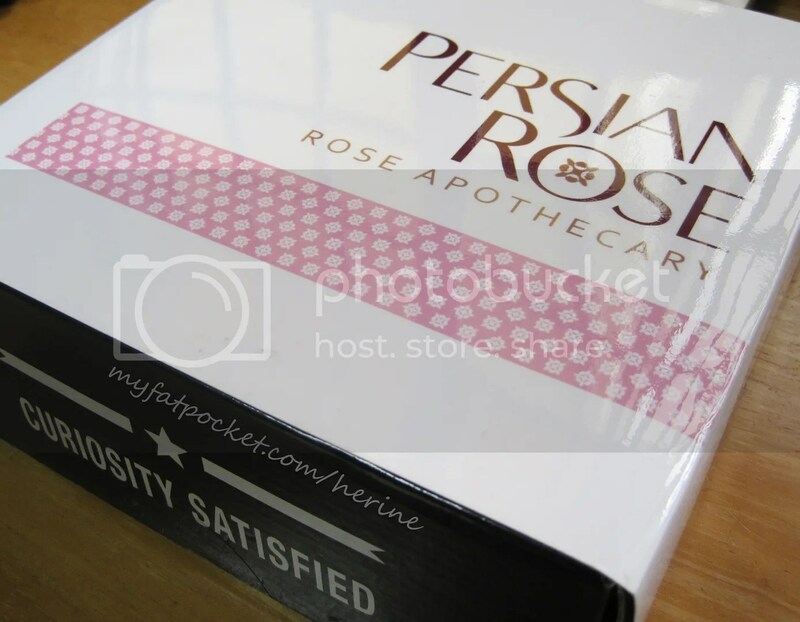 Black Box in collaboration with Persian Rose, an established UK brand that just reached Singapore, to release the Persian Rose Exclusive Black Box. 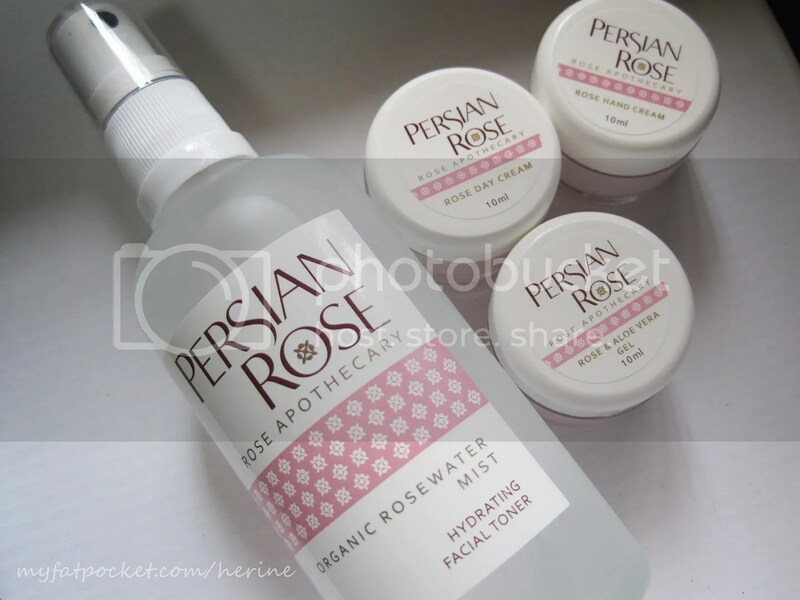 Persian Rose products contain only the finest rose oil sourced from present day Persia where the roses are hand-picked at dawn and distilled with pure mountain stream water. 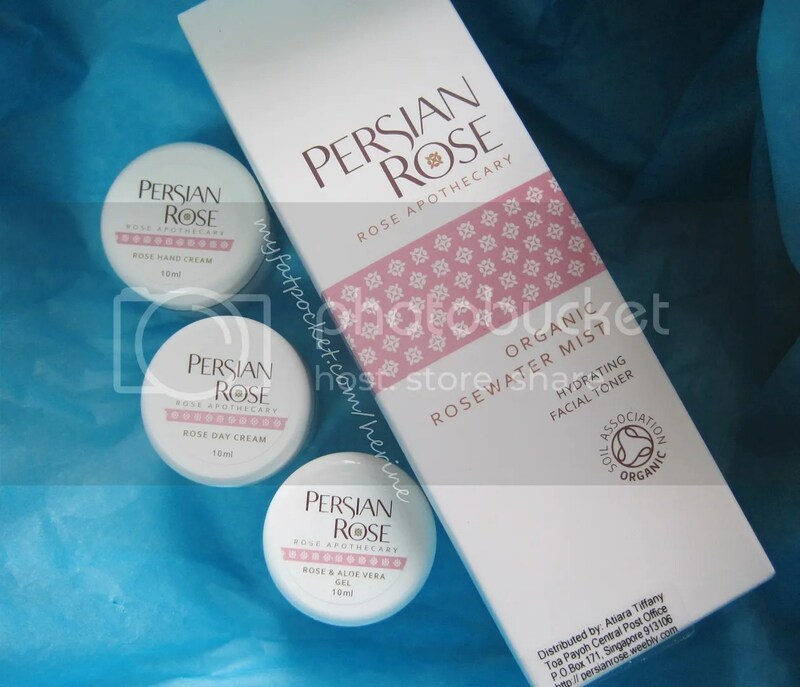 The Persian Rose skincare range is designed for those with sensitive skin and for those who simply love the rose & its sweet fragrance. The Persian Rose Exclusive Black Box [worth $65] will be available for sale at $50.00 on www.BlackBox.sg starting 22 November 2013. 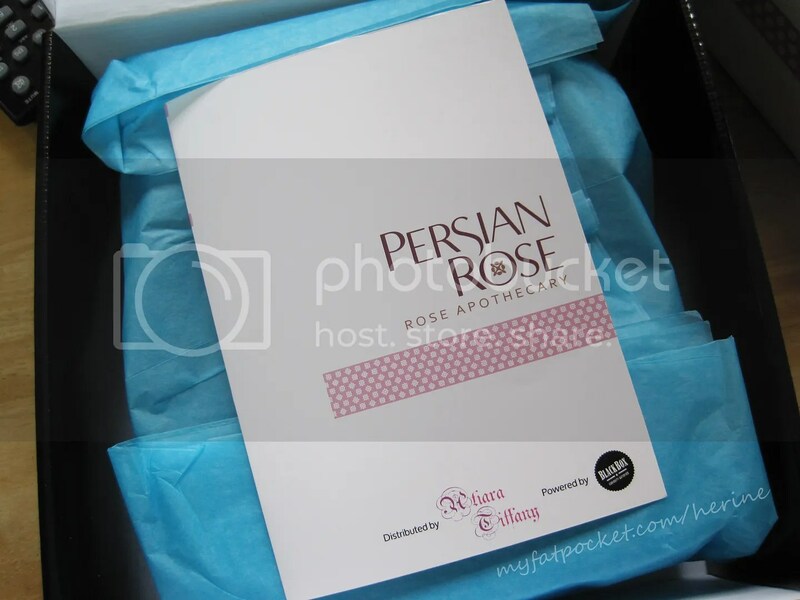 There are only 300 Persian Rose Exclusive Black Box available. Discount code: ATBB1. $5 off with minimum purchase of $50.00. *Valid till 31 Dec 2013 only! Only ONE redemption per person is allowed.